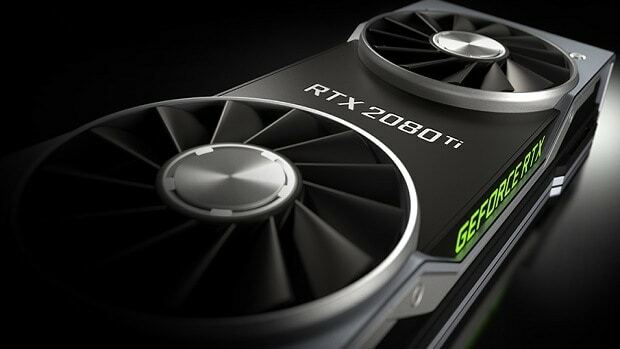 Nvidia GeForce RTX 2080 has been announced and will be coming out next month but before then we have some leaks regarding the Nvidia GeForce RTX 2080 that tell us what the graphics card will have to offer. We have information regarding the TU102 and according to the leaked slide, the TU102 comes with 576 Tensor cores, 72 RT cores, 32 Geometry Units and 288 TMUs. The chip also features 96 Raster Units. The RT cores will help with real-time ray tracing while the Tensor cores will help with AI and deep learning. At the keynote, Nvidia CEO talked about how the new graphics cards will be able to generate missing pixels. That is where all these Tensor cores will come into play. Other than that we also have information regarding the new overclocking software that Nvidia will be integrating into GeForce Experience. The new overclocking utility is called scanner, this might be a codename and the final name could be different. The aim of the software is to make overclocking dead simple. 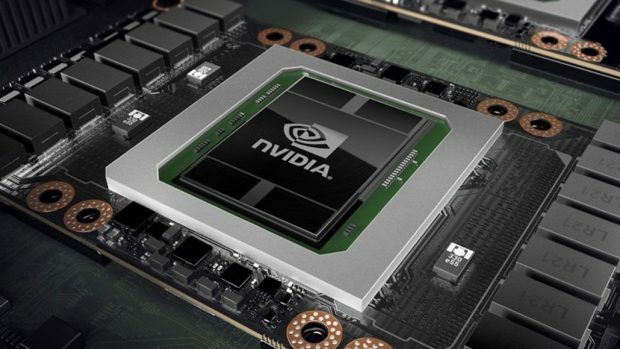 At the keynote, Nvidia CEO talked about how these chips are designed with overclocking in mind and that there is a lot of headroom to get more performance out of these chips. Not only that, the dual fan Nvidia GeForce RTX 2080 GPUs are quieter as compared to the previous ones. More games will be added to the list in due time. 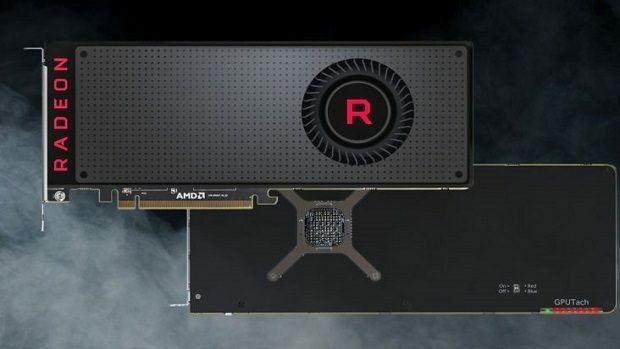 We have seen what kind of boost in performance the RTX 2080 has to offer as compared to the GTX 1080. For more information regarding the Nvidia GeForce RTX 2080 stay tuned. 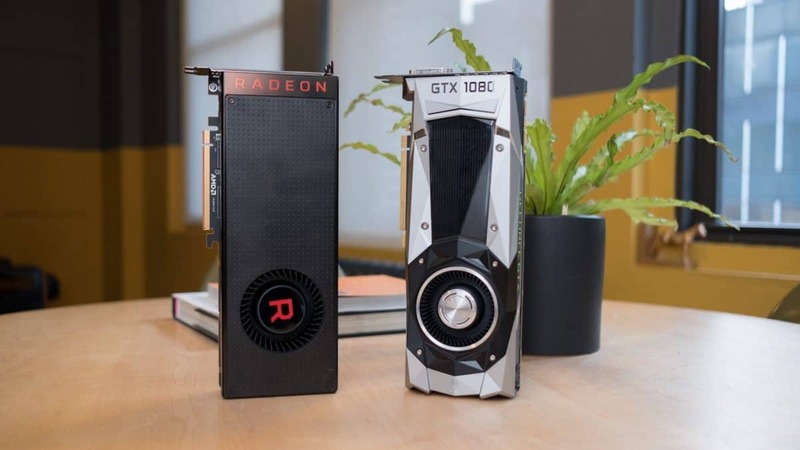 Let us know what you think about the Nvidia GeForce RTX 2080 and whether or not you are interested in getting one of these new RTX graphics cards.